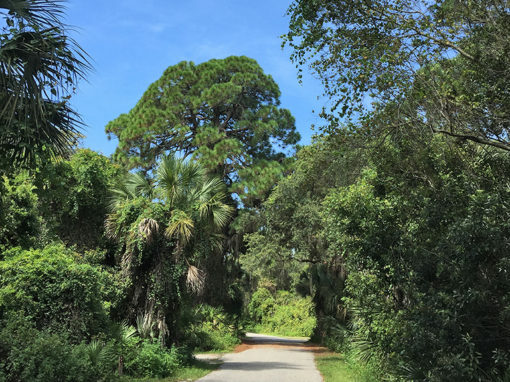 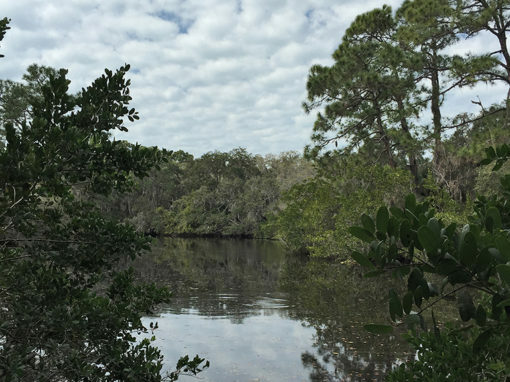 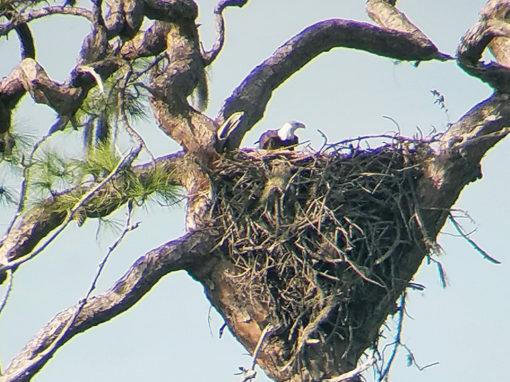 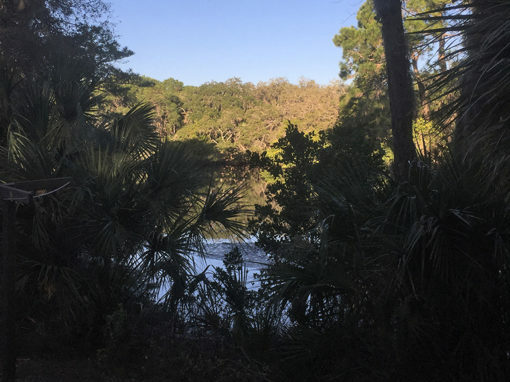 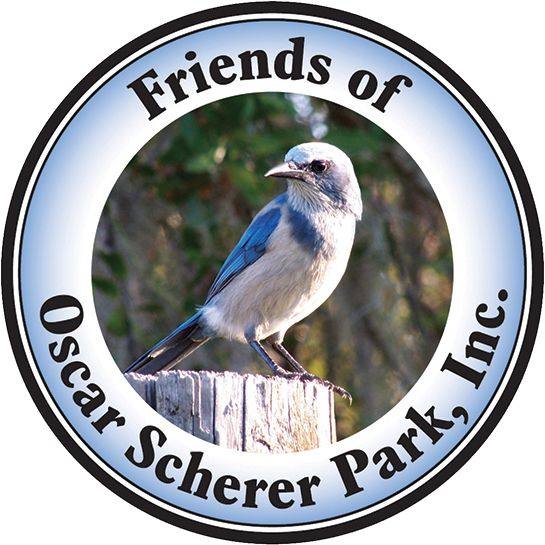 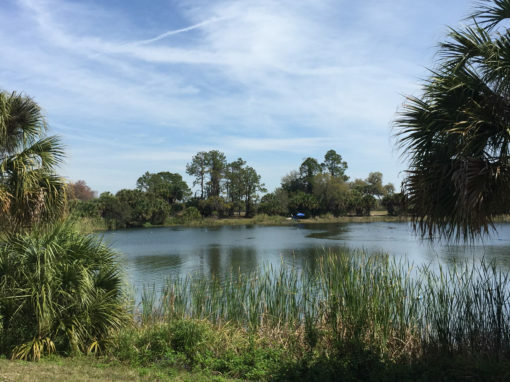 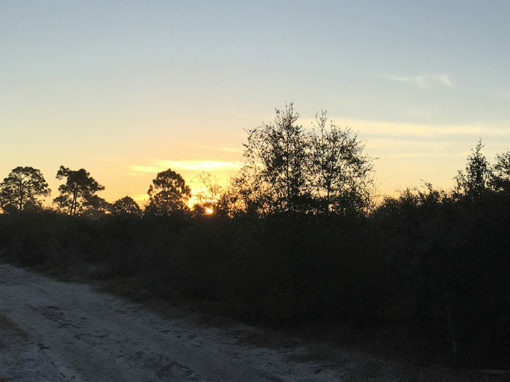 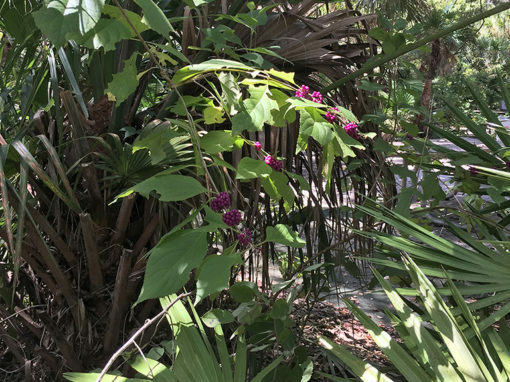 The Oscar Scherer State Park Florida Scrub-jay Adoption Program is your opportunity to directly support our efforts to protect and preserve the threatened Florida Scrub-jay population for current and future generations. 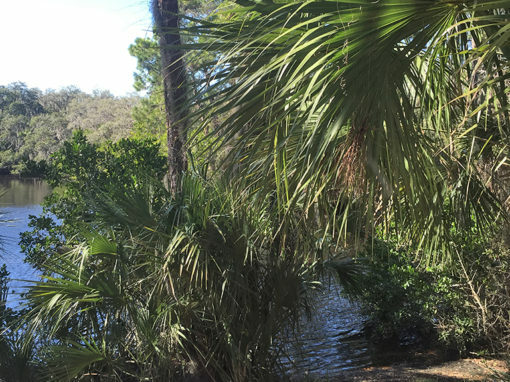 100% of your tax deductible contribution will provide funds for ongoing education, advocacy, protection and maintenance of the Scrub-jay’s threatened habitat and will help us gain a greater understanding of this unique species. 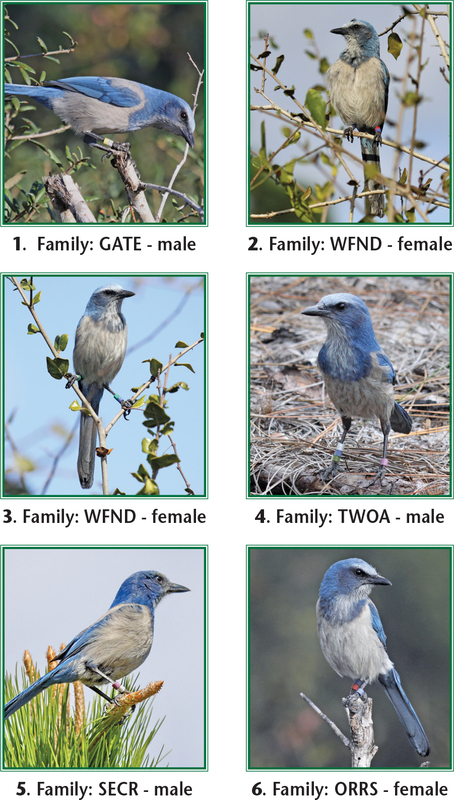 Each Scrub-jay is uniquely identified with colored bands making it possible to monitor and record their daily life. 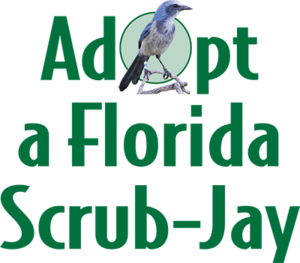 Click here to find out more about the endangered Florida Scrub-jay!